Gillian’s Place looked for assistance with the creation of a business plan that focused on revenue generation and different facility models. The plan also explored collaborative models for use of shared space with cultural groups, a timeline for the creation of an arts hub, an action plan in partnership with the Facilities Committee and staff, and the creation of a transition plan for incoming social workers. See the group’s project poster here! The project goal for the group was to finalize a feasibility study to determine which, if any, of the potential business models presented will meet the organization’s objectives of being self-sustaining as well as being socially enterprising. The developed feasibility study examined a degree of various metrics including financial, staffing levels and physical space, in order to best determine which business model should be adopted. The project goal was to help create a workplace culture that supported employees as they cope with the individual experience of their job. This was done through enhancing HR policies, resources available to employees, and communication styles of supervisors and managers, all through a compassionate lens. 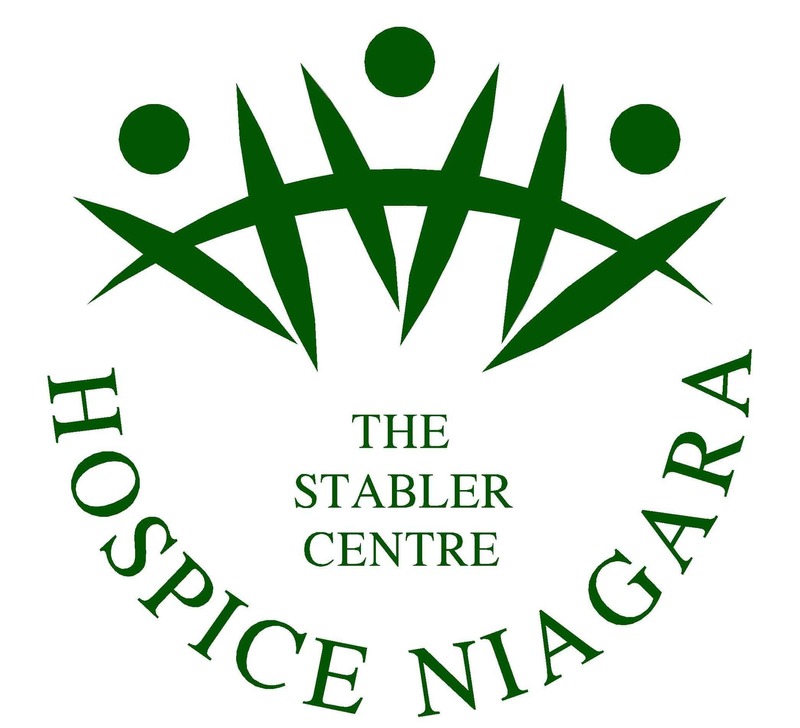 The group worked together to support Hospice Niagara in their aim to enhance volunteer engagement in current and future initiatives and improve their civic engagement in the organization. With more then 300 volunteers in various roles at Hospice Niagara, the group explored satisfaction and overall experience, approaches to improve engagement and communication, and best ways for recognition. Project outcomes in support of Hospice Niagara included the enhancement of employee recognition through the development of an informal peer-to-peer system, a management tool for better communication, and a formal, organizational wide, program. Through their efforts the group was able to help develop a more robust recognition system that can aid with employee retention and satisfaction. The group project was to plan and host an open house to build awareness for the Learning Disabilities Association of Niagara Region (LDANR). Over time this plan was altered due to circumstantial limitations and shifted to the planning and implementation of an awareness campaign which included community involvement, online engagement, and donor packages in order to assist the organization with strategic goals. Project outcomes included aiding the organization develop comprehensive marketing pieces to further business objectives, including surveys, brochures, posters, and a compiling a mail-out database. By developing a concrete series of content marketing pieces the group was able to help LDANR successfully move forward toward organizational goals and future promotional campaigns. Leadership Niagara teamed up to support LDANR by collecting and analyzing data around membership. By speaking directly with members, the group provided a summary of information regarding engagement and level of understanding around what membership fees cover, which helped the organization with retention, member satisfaction, and strategic planning.